I would like more information about 71 U Street Northwest, Unit 1. 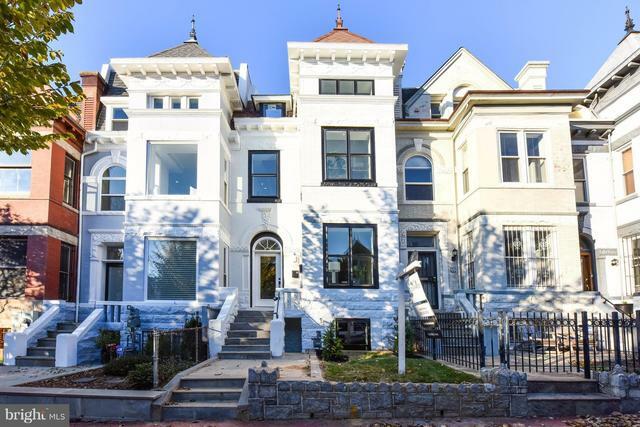 Absolutely gorgeous renovation on rare coveted block - your back yard is a hidden DC park. 2 beds+den, 2.5 baths, 2 levels. Expansive living/dining area with 10-ft ceilings, grand kitchen with stone counters, high gloss white cabinetry and modern black hardware & fixtures. Dramatic tile work in baths. Ample natural light on all levels. Back patio perfect for grilling & relaxing. Parking included.